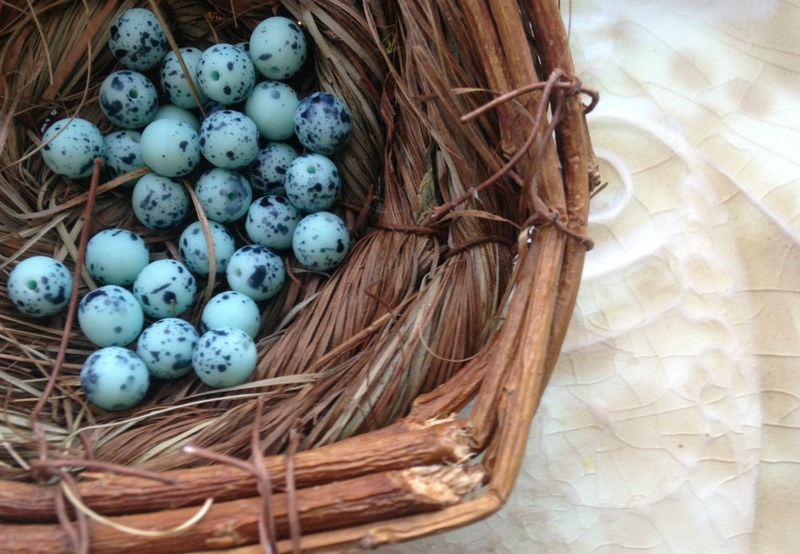 Speckled Egg carries a large assortment of vintage charms, beads, buttons, millinery, and paper items. We also sell small collectibles and flea market finds. We love hunting for new treasures to share with you, so our selection is constantly changing. We pride ourselves with fabulous customer service, quality items, and fast shipping. We have been selling vintage supplies and artsy goodies for over 10 years and absolutely adore what we do. We currently sell our items on Etsy. You can visit our shop by clicking here. Please contact us if you have any questions or are looking for something special.